I hope you have enjoyed this brief visit to a most remarkable natural creation. 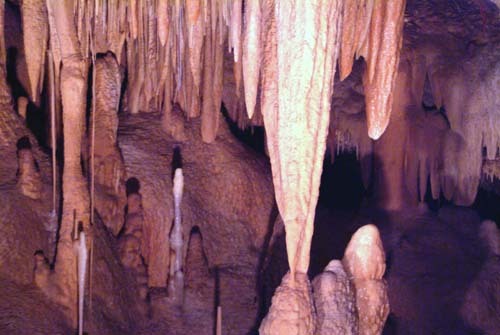 Of course nothing compares to an actual visit to the Caverns. Still, I like to think that my images convey the aesthetic and ethereal attributes of the formations shaped by unimaginable time.